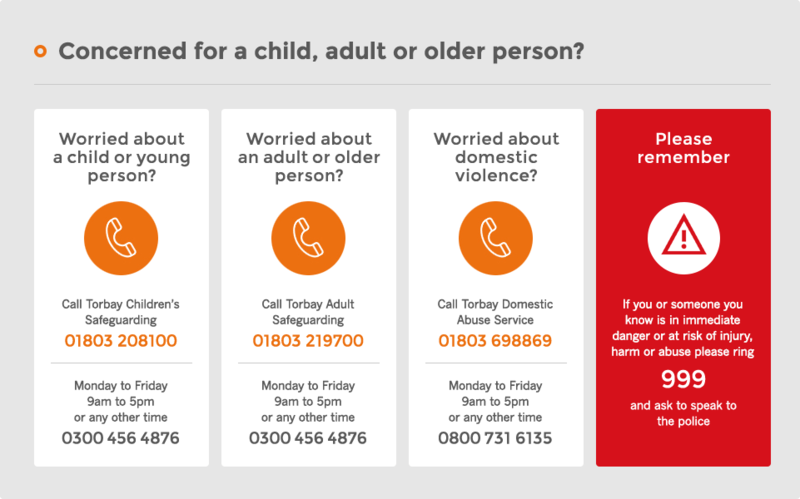 The Torbay Connections services are changing which could affect you if you regularly use these services. The local area currently has three different Connection offices which are situated in Brixham, Paignton and Torquay. Due to recent decisions from Torbay Council, the offices are being centralised and condensed into one office located in Paignton Library. The plans were made on the 11th May 2016 when Council members agreed to centralise the Connections service at Paignton Library and Information Centre, Great Western Road, Paignton TQ4 5AG. The Brixham and Torquay offices will be open until the 8th August 2016 so you can still use there services over the following month. Visit Paignton Connections, open Monday to Friday from 9:00a.m. until 5:00p.m. Telephones for customer use will be available within Torquay and Brixham Libraries. This will enable customers to contact a range of Council services free of charge. For customers wishing to submit supporting documents and who are unable to travel to Paignton Library and Information Centre, there will be a facility within Torquay & Brixham Library to enable documents to be deposited securely. These documents will then by returned to customers by post. A pre-booked appointment service will be available for customers, with a member of the Connections team within Brixham and Torquay Library one day per week. These will be offered to customers who are unable to travel to Paignton Library and Information Centre and whose enquiry cannot be resolved by telephone or internet.